Demonstrators staked out Republican Congressman Lou Barletta's office Thursday, Sept. 28, 2017. In this photo, he speaks with media after meeting with then President-elect Donald Trump in November, 2016. Dozens of groups around Pennsylvania—united by their opposition to President Donald Trump -- are rallying under the loose coalition of PA Resist. Organizers say they just held the largest so-called Day of Action yet in support of a broad pro-immigration platform. Protesters turned out in nearly 20 cities across the commonwealth to call on their congressional representatives to support what’s being dubbed a “clean DREAM Act." It's a proposal to protect young people brought into the country illegally, without immigration enforcement language tied to it. In Carlisle, a handful of demonstrators staked out Republican Congressman Lou Barletta’s office. 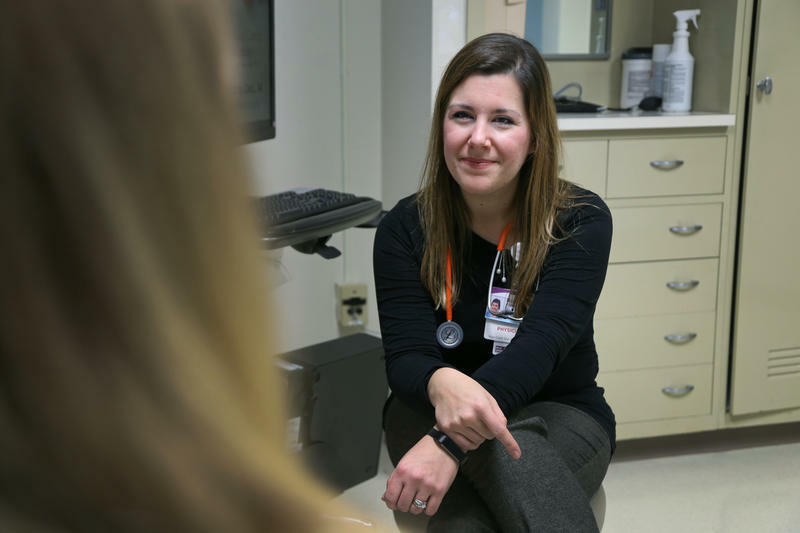 Lindsay Mauldin, a Planned Parenthood coordinator, said they aren’t necessarily expecting to change the conservative lawmaker's mind on immigration. 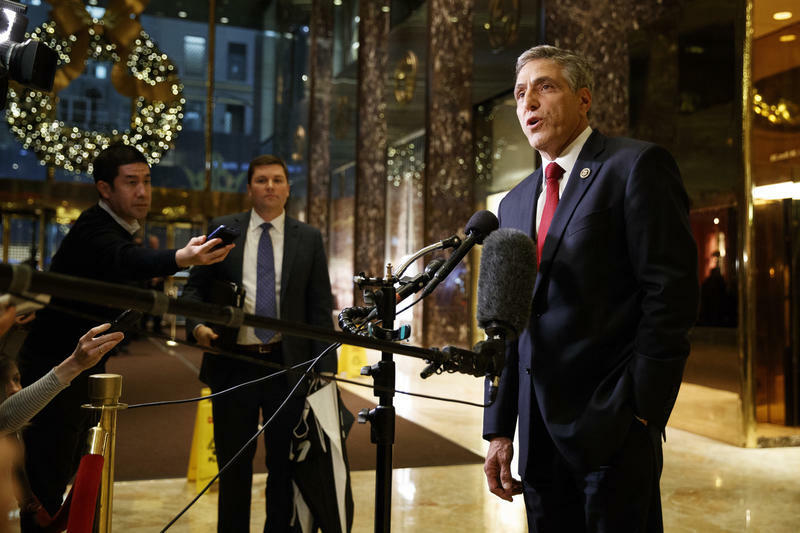 She said they just don’t want their voices lost amid Barletta’s vast constituency, which stretches from Wyoming to Cumberland Counties. “Lou Barletta does not represent my values, or the values of at least a thousand people I’ve been working with in different groups across the community on issues like immigrant rights, healthcare, and rights for students and workers,” Maudlin said. Another protester, Christina Hagood, said it’s been tough to successfully get a point across. “I think it says something about [Barletta’s] office when we were scheduled to be here at 4:30 and I watched his office close at 4:29,” she said. Mauldin noted it does feel like opponents of the Trump administration got a win this week when the latest attempt to repeal the Affordable Healthcare act failed to garner enough votes. But she adds, demonstrations will continue. Planned Parenthood says it added more than 800 volunteers in Pennsylvania since Donald Trump won the presidential election three weeks ago. The organization says it usually gets about 20 to 25 new volunteers in a month. 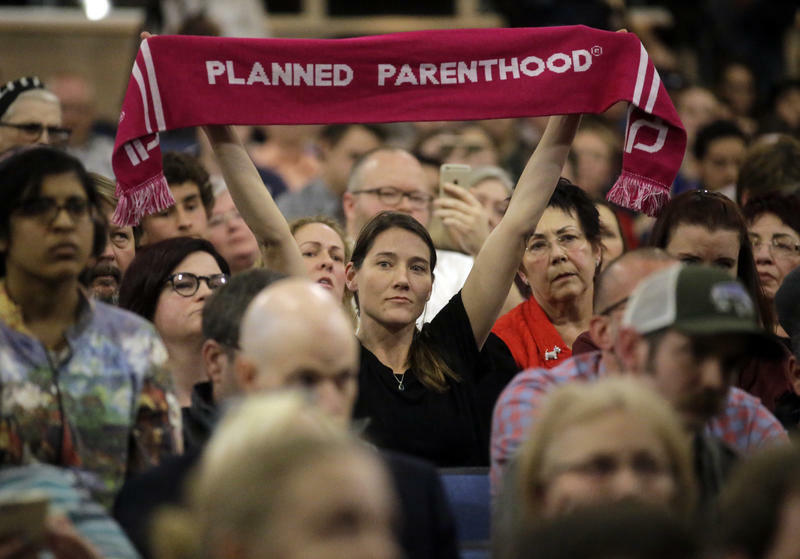 "The outpouring of support that we've seen over the last two weeks is like nothing I have seen in my 12-and-a-half years with Planned Parenthood. 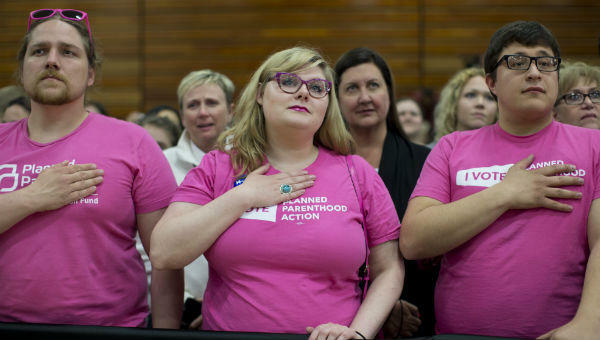 It is unprecedented," said Planned Parenthood Pennsylvania Executive Director Sari Stevens. A bill that could potentially eliminate funding for Planned Parenthood facilities in Pennsylvania has passed a state Senate committee.